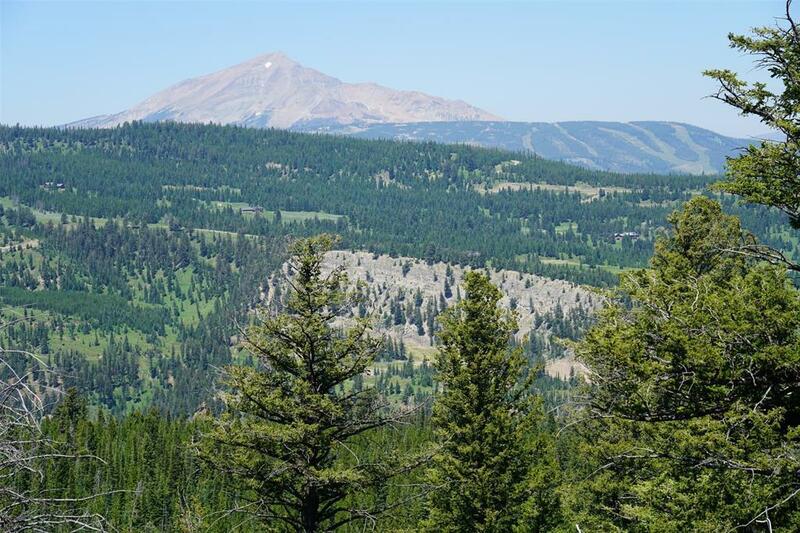 Stunning views of Lone Mountain as well as the Spanish Peaks and toward Buck Ridge. Forested west facing lot with abundant grassy meadows. Beautiful building site with clear views to Lone Mountain and the surrounding mountains. Relatively level lot with easy access to the Beaver Creek West road. Two adjacent lots, totaling 34+/- acres are also available to create one 54+/- acre block. Additionally there is another two 20+/- acre lots available for a total of 94+/- acres. Motivated sellers.